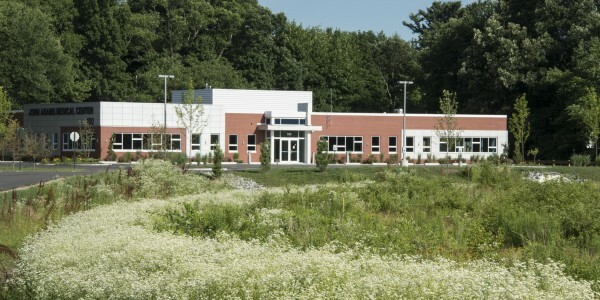 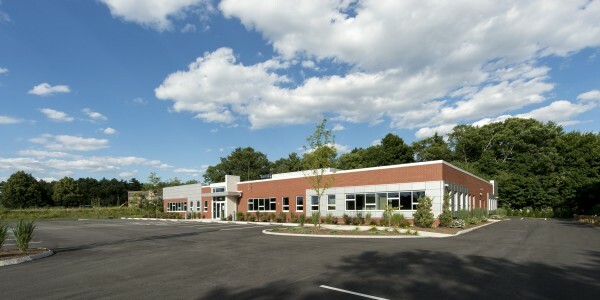 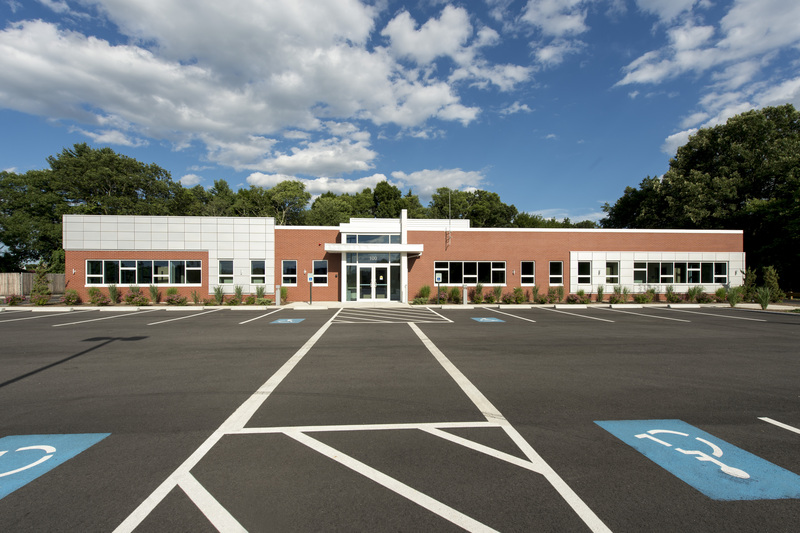 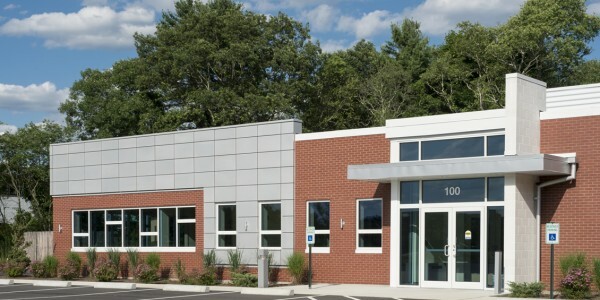 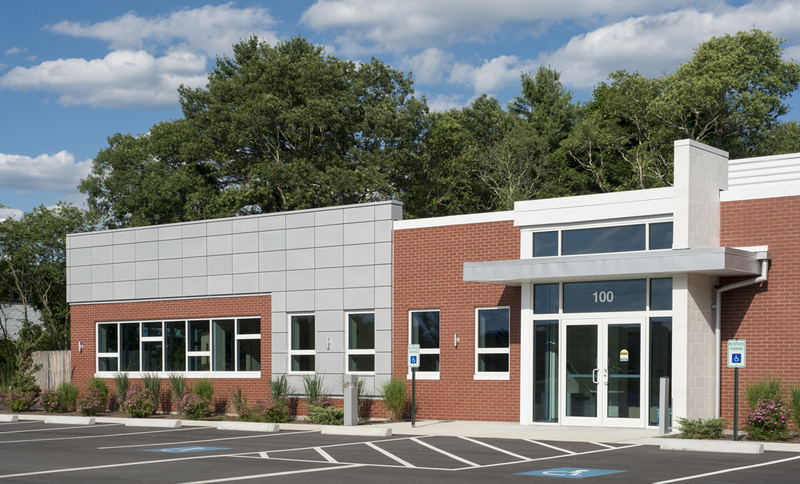 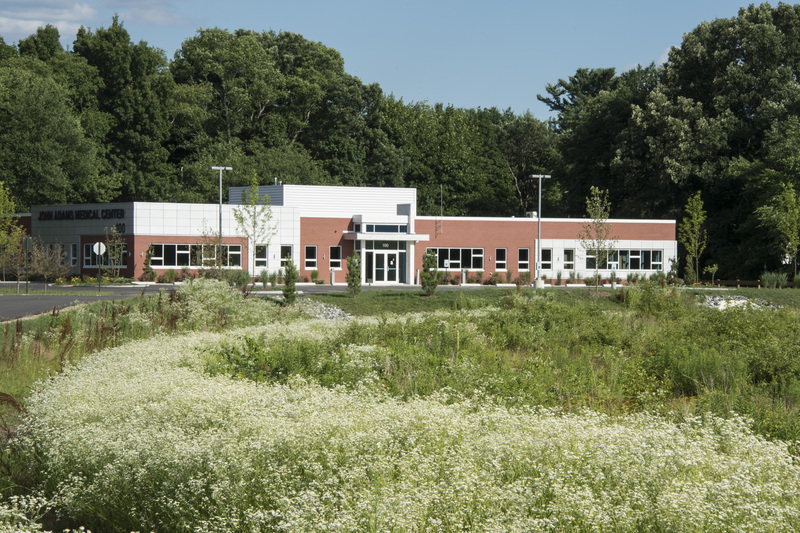 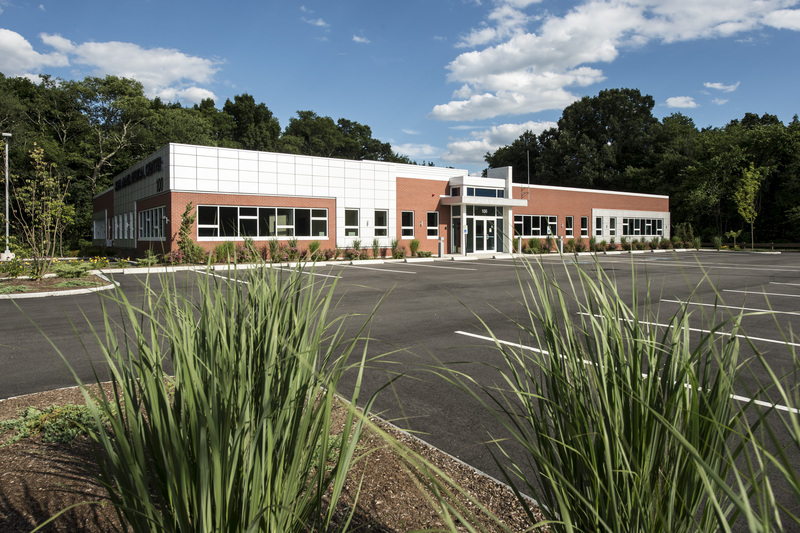 Nadeau Corporation completed the 12,000 square foot ground-up medical building in 2012. 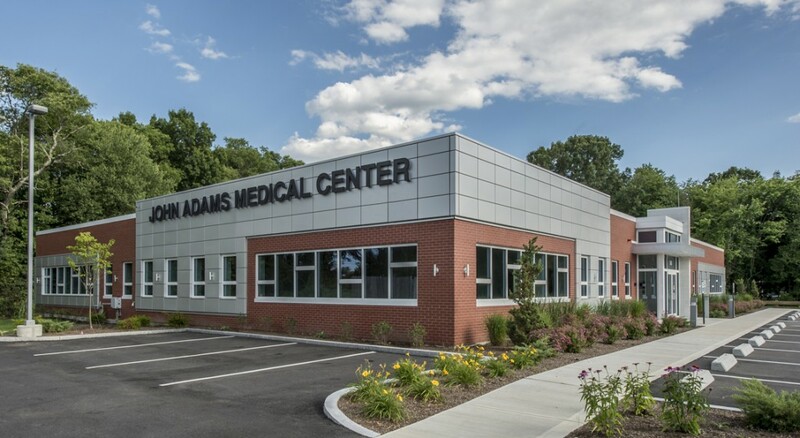 The John Adams Medical Center is located at the mouth of the Myles Standish Industrial Park in Taunton MA. 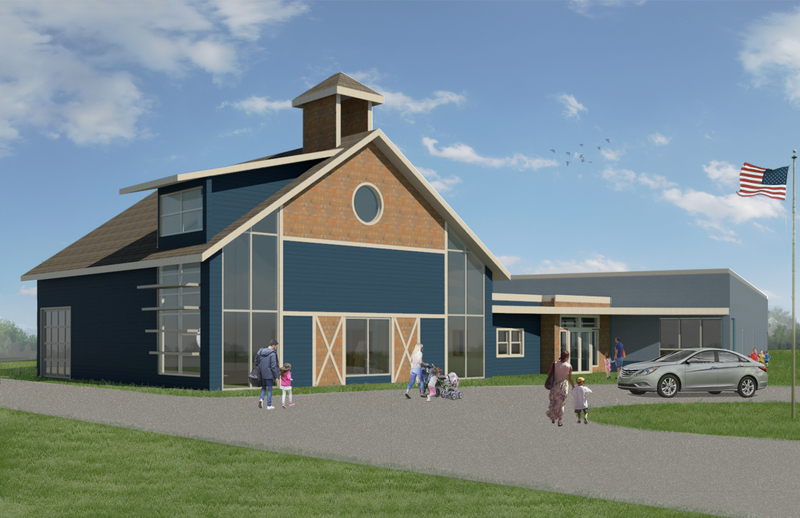 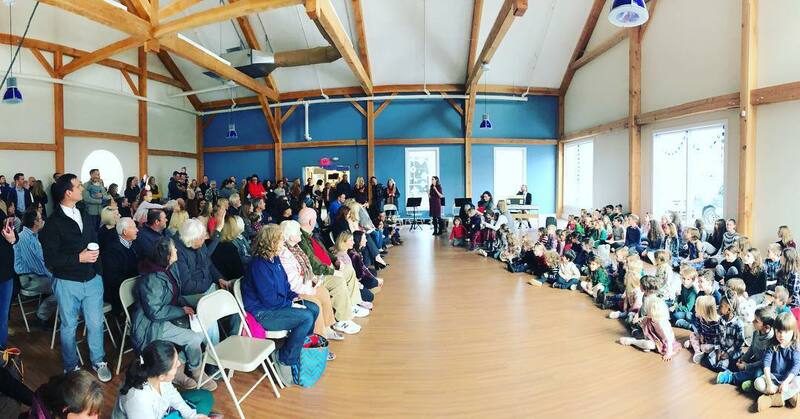 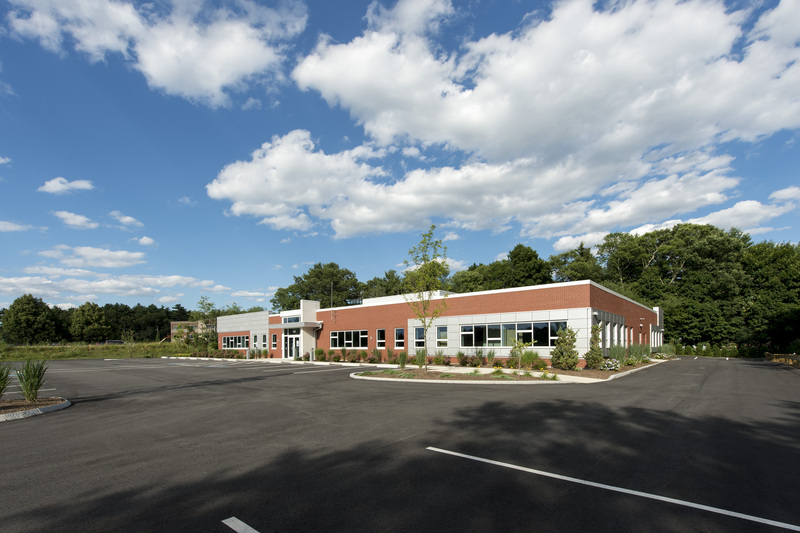 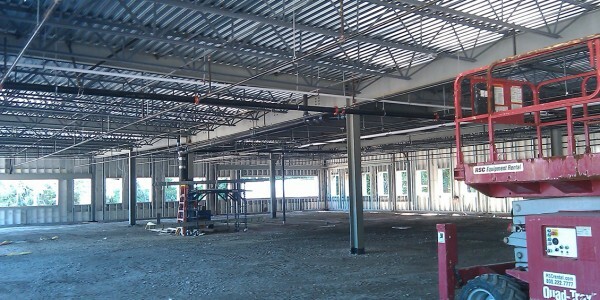 Our team completed the shell construction in collaboration with Vision 3 Architects for IMHA Real Estate LLC who was the developer on the project. 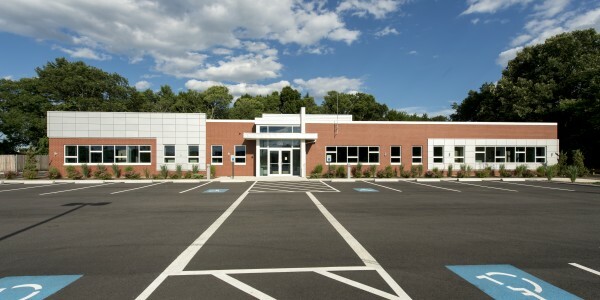 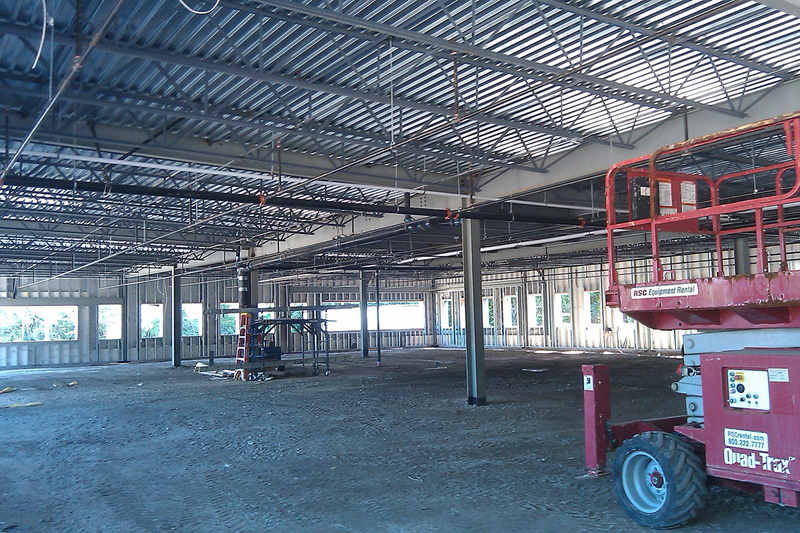 The John Adams Medical Center has the capacity to accommodate up to 3 tenants. 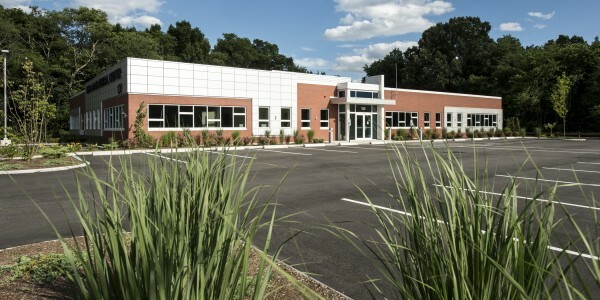 Steward Healthcare Systems has leased as the single tenant and they provide lab services, primary care, cardiac care and obstetrics.